As we’ve mentioned before, and now confirmed by new sources, the top of the line model in the new X3 family will be the first X3 M Performance Automobile – the X3 M40i. Following the foot steps of the X4 M40i, the high-performance X3 will cater to those customers who are looking for more than versatility in their midsize SUV. The sporty character of the X3 M40i is underlined by the six-cylinder 3.0 liter TwinPower turbocharged engine that’s found in the X4 M40i, producing around 360 horsepower and 370 lb-ft of torque. The final sprint numbers are not known, but we expect a standard sprint of 4.7 – 4.9 seconds. The engine is mated to an eight-speed automatic transmission with Launch Control. Top speed is 155 mph. The typical M elements are there as well, like M Sport Brakes, tuned M suspension, M exhaust system, and a M interior bits that make the new X3 even more special. 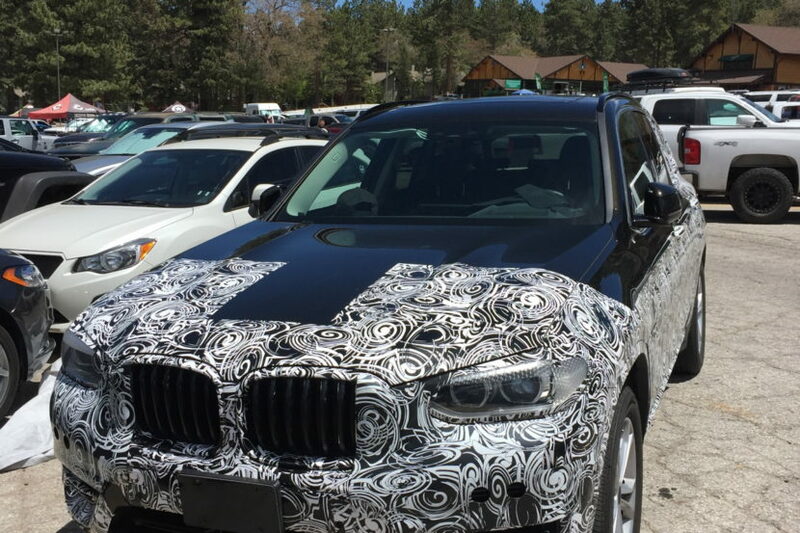 BMW is set to release the new X3 within the next few days.